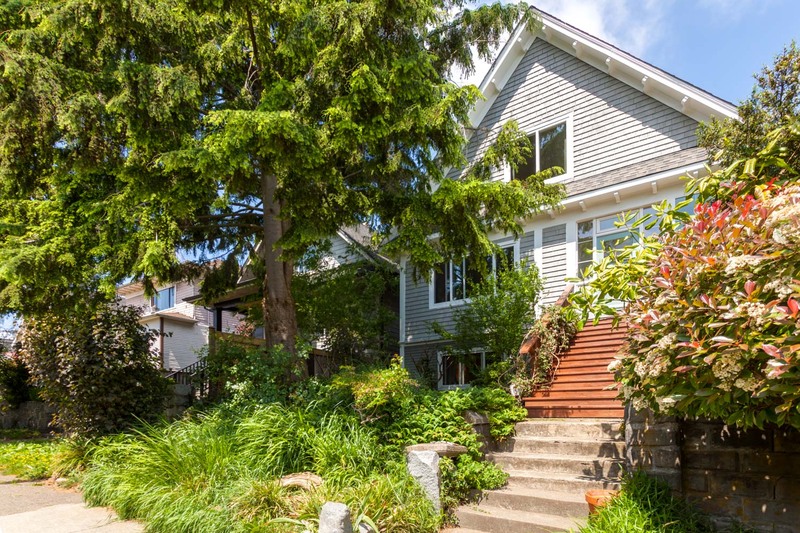 THE PERFECT PACKAGE - Come home to all the classic charm of this 1910 character home. Lovingly maintained by the current owners for 20 years and waiting for the next family to take over and add their touches. This versatile home is currently 3 legal suites with a beautifully bright studio in the garage. 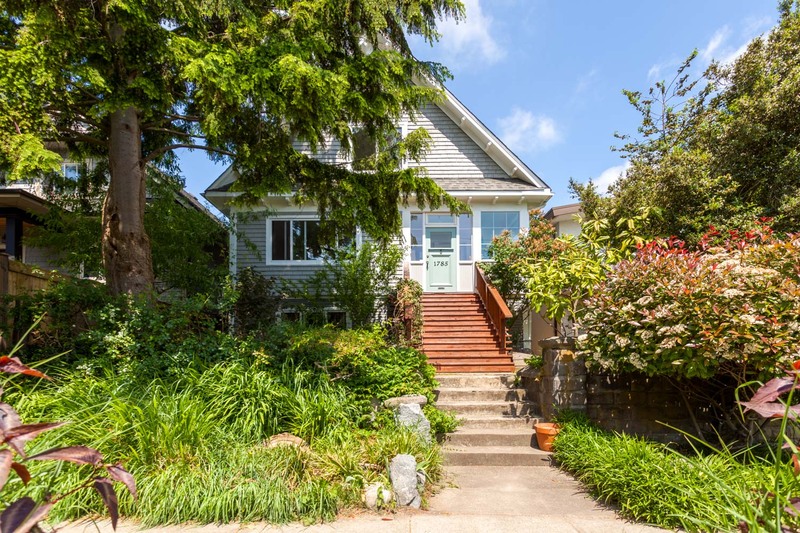 The top 2 floors could easily be combined to create a stunning single family home, or keep as is and let the revenue stream pay down your mortgage. Gorgeous private garden and decks for each suite. 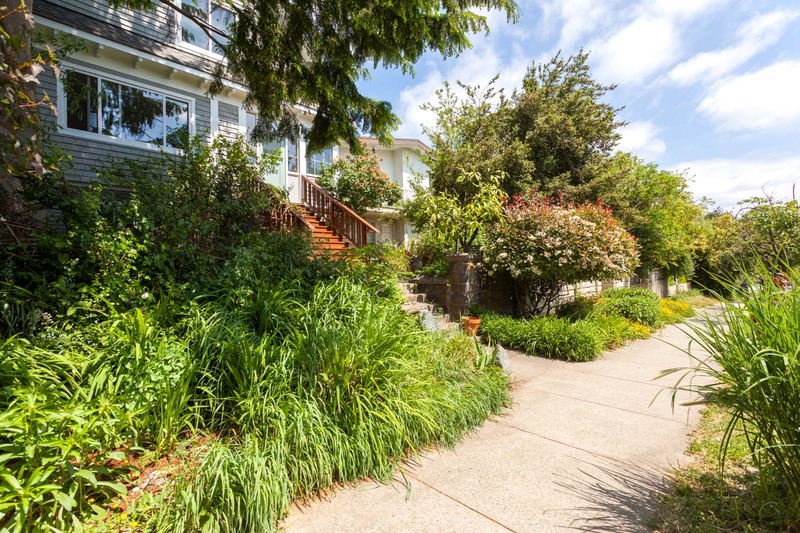 Situated on a tree-lined street filled with heritage homes and a half block to all the Drive has to offer. Floor Area 3,346 Sq. Ft. Lot Size 4,026 Sq. Ft.